The last shelving system you'll ever need. Or could ever want. 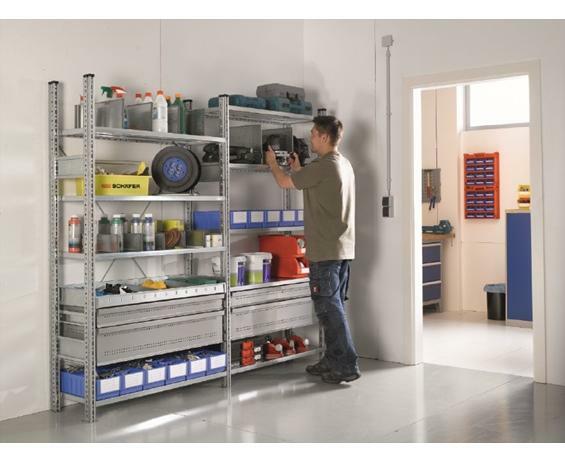 The R3000® Shelving System was designed to meet the highest standards of quality, durability, cubic utilization and ease of installation. The system that can easily grow and transform from a simple stand-alone unit into a complex multi-level design, using the same components. The solution provides maximum density for small parts storage and quick access to parts for increased picking efficiency and accuracy. A very extensive range of accessories will help you customize the systems for your exact needs. The absence of nuts, bolts and clips will make installation a breeze, ensuring the system is readily available in a timely and cost effective manner. FOB Shipping Point. Compact Design. All components and accessories are designed to cube bins and accessories and minimized the use of space. Load capacity is per level, based on distributed loads (UDL). 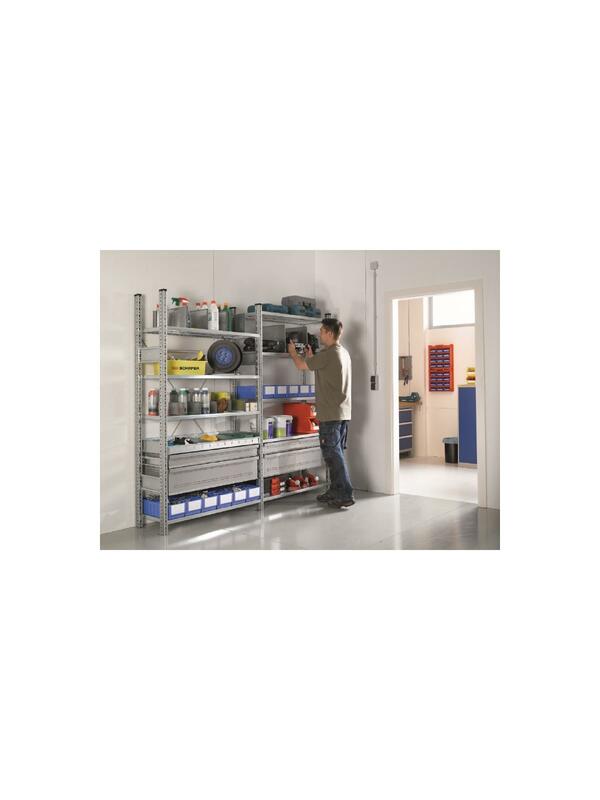 See Related Items tab for R3000® Boltless Shelving - Accessories. 36 x 24 x 85"36 24 85"